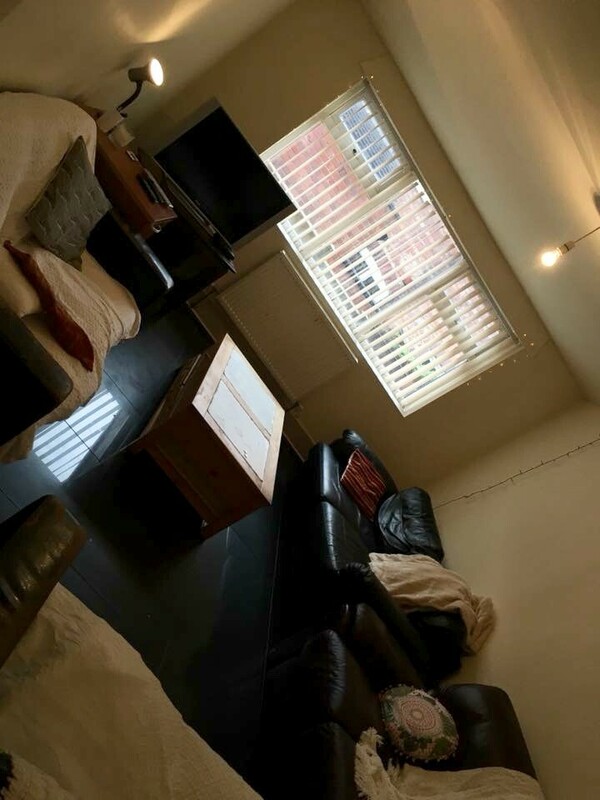 I am looking for someone to take over my room in a 8 bed house on Talbot Road, Fallowfield (M14) for the period (middle of) Febuary to June as I will be going on a semester abroad. 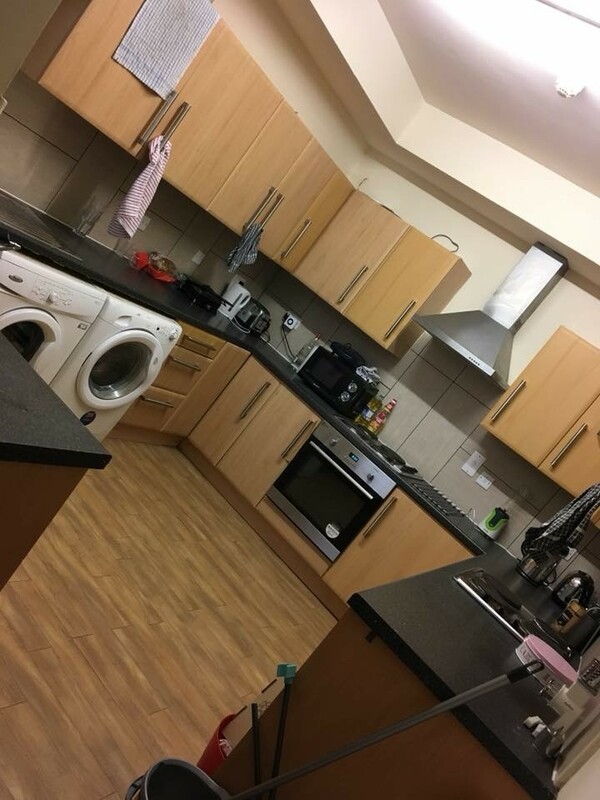 The rent is £422 per month (inc. bills, wifi etc.). No deposit required. To share with 7 other super friendly, outgoing mix of 3 boys and 4 girls - all students. The house has a big living room and kitchen, plus 3 bathrooms and a small garden. 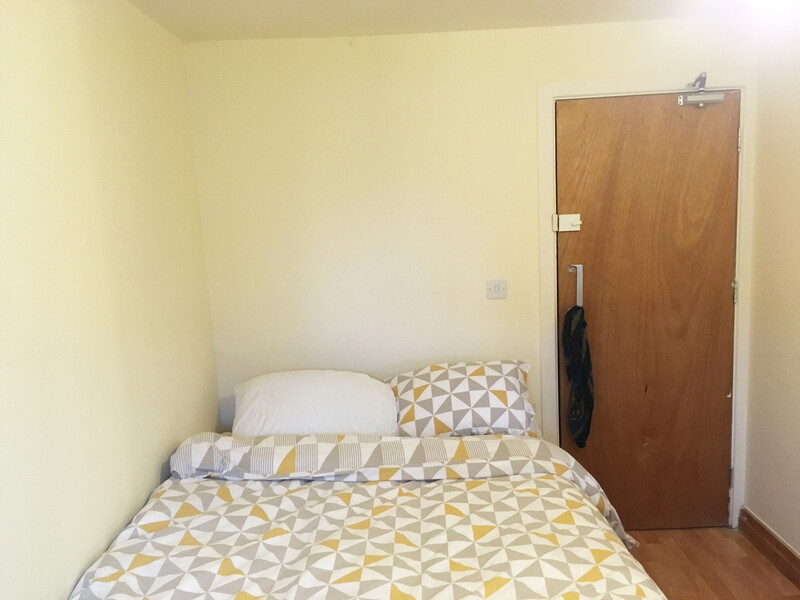 The bedroom is furnished and gets lots of light. - Tescos and off-licence 2 min walk away. 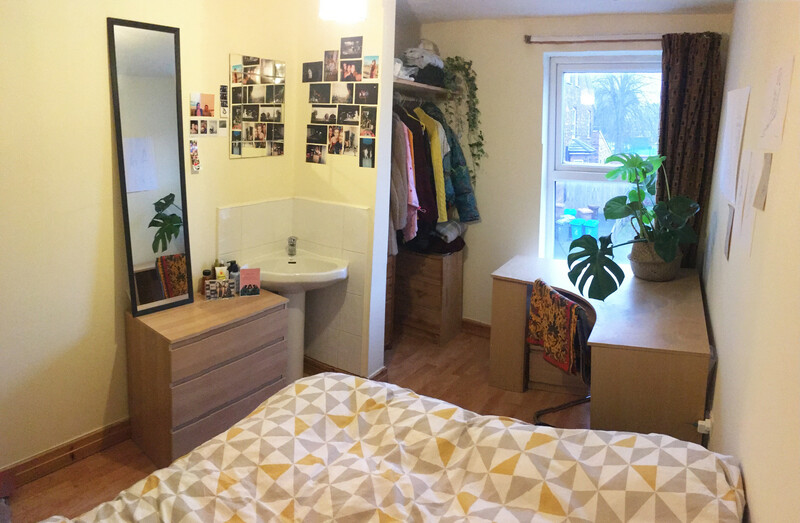 - 6/7 min walk to the Oxford Road bus route into both UoM campus and MMU campus. 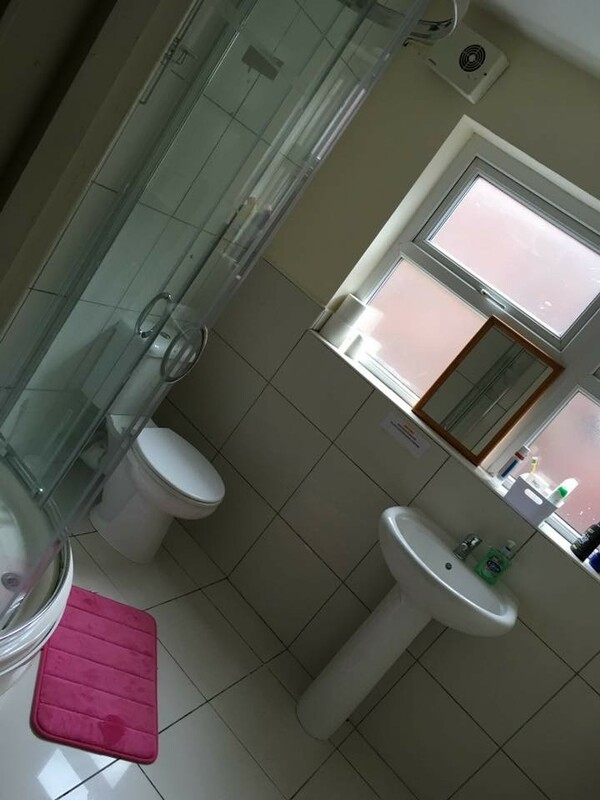 - Train station a 2 min walk away with direct links to Manchester Picadilly and the Airport. 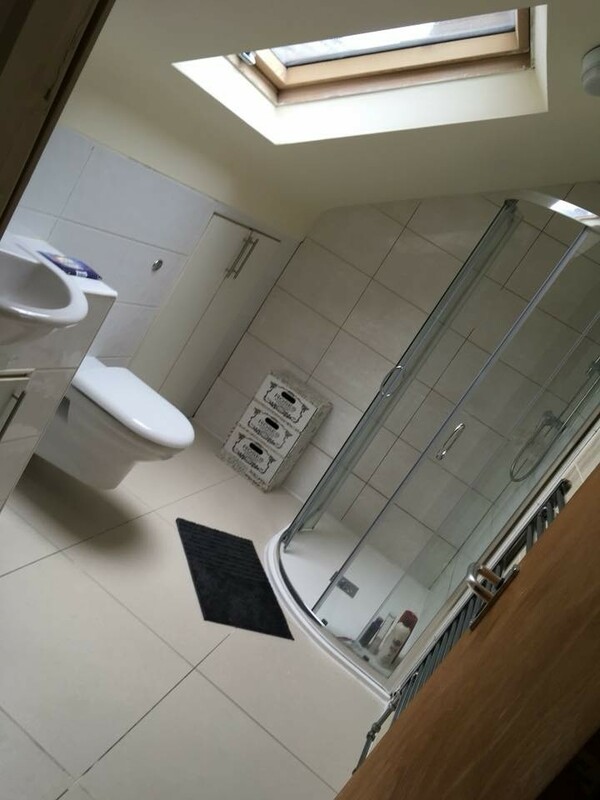 Feel free to message for more info or to arrange a viewing!